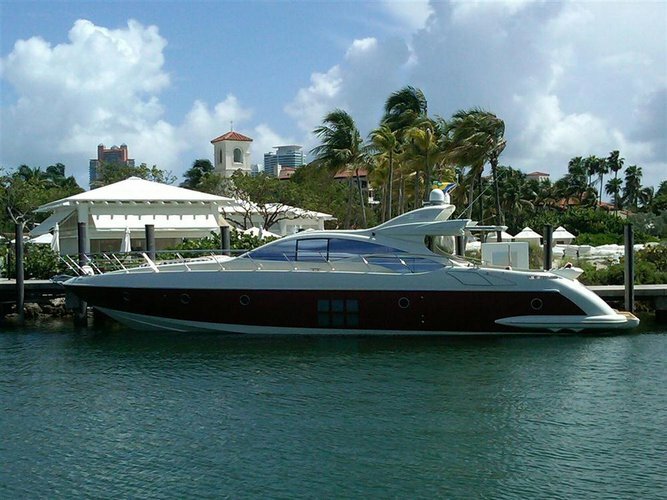 The sunny Hollywood, FL is very conveniently located between Miami and Fort Lauderdale, and therefore is the perfect starting point for a boating adventure in both most popular coastal cities of South Florida. 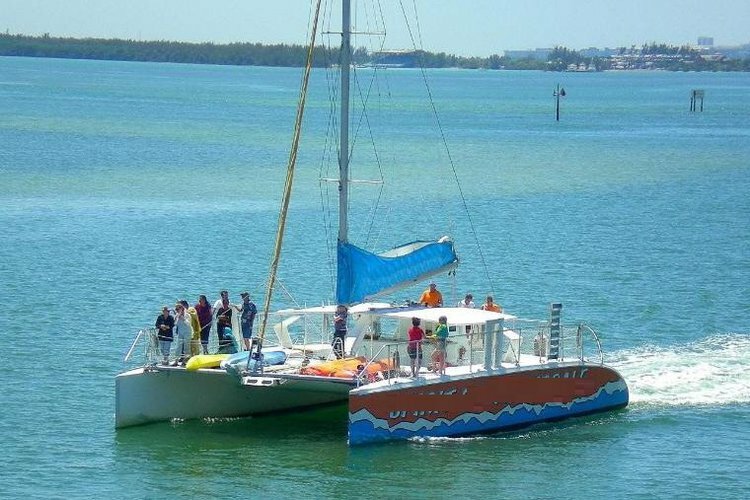 Choose a Sailo boat rental from Hollywood, FL and go for a sightseeing tour along the ICW, or plan for a day of fun at the Haulover sandbar. 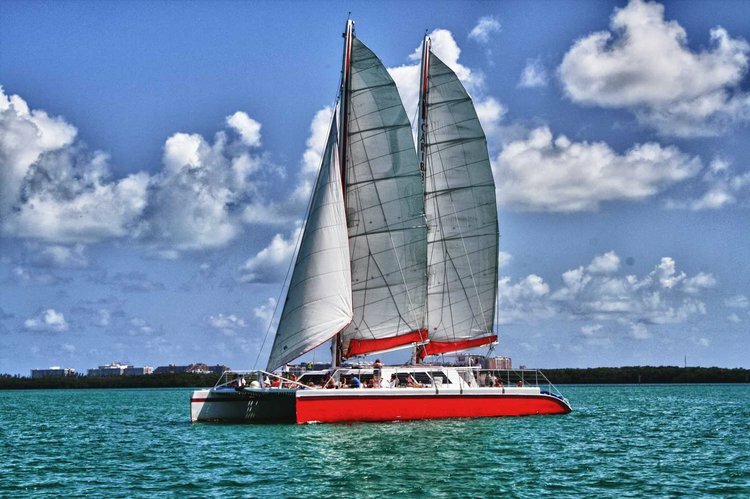 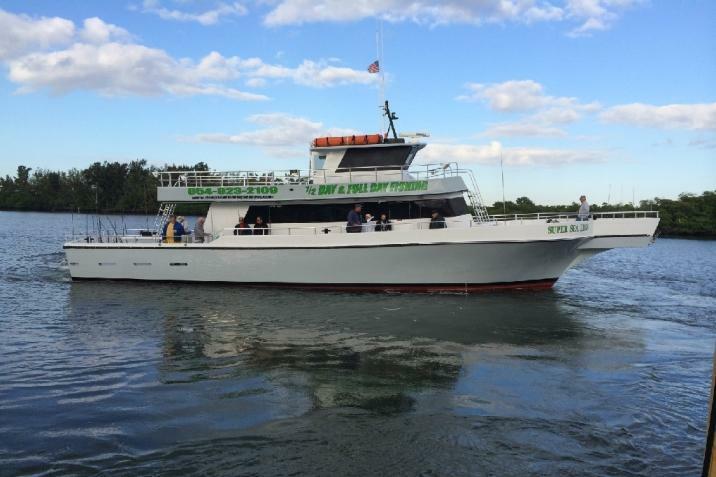 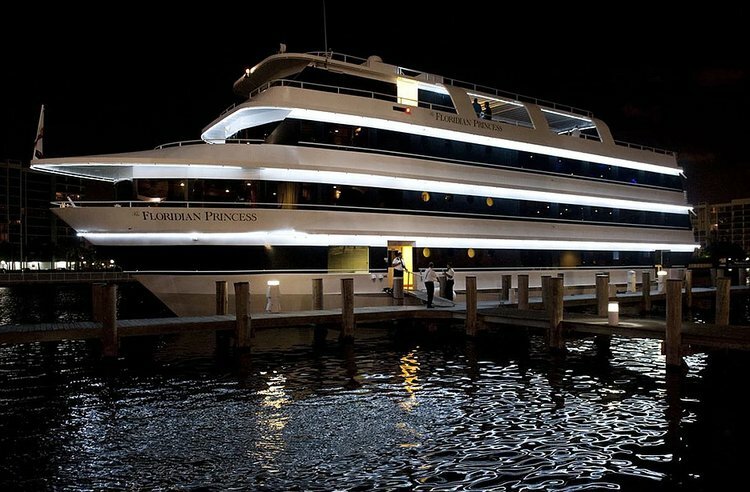 Our local team of sailing enthusiasts also recommends a Hollywood Fl boat rental for a sunset cruise followed by a cosy dinner at one of the waterfront restaurants in the area. 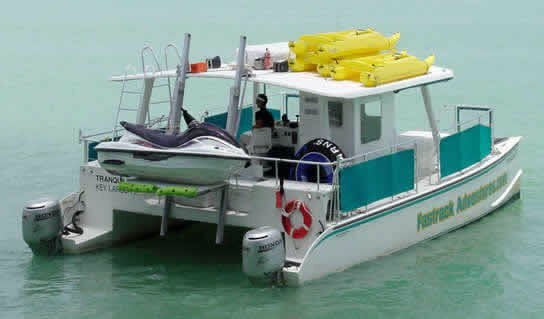 For more ideas about what can you do on your boat rental from Hollywood FL check out our destination guides for Miami and Fort Lauderdale. 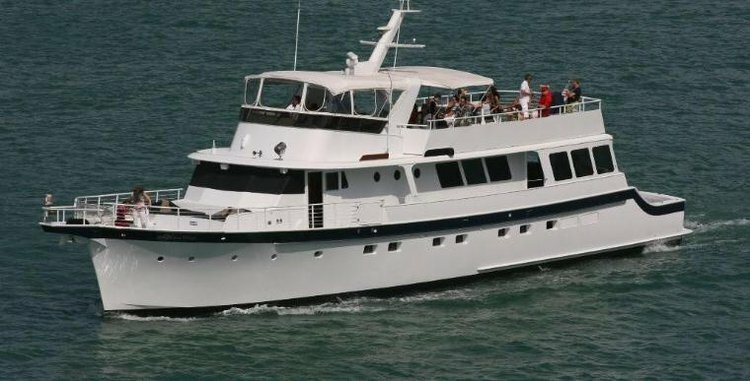 If you are planning to spend some time in Hollywood Fl, a boat rental would for sure be your ticket to truly enjoy South Florida! 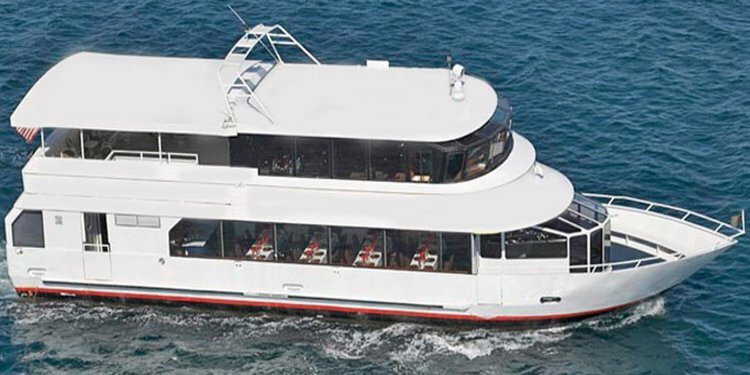 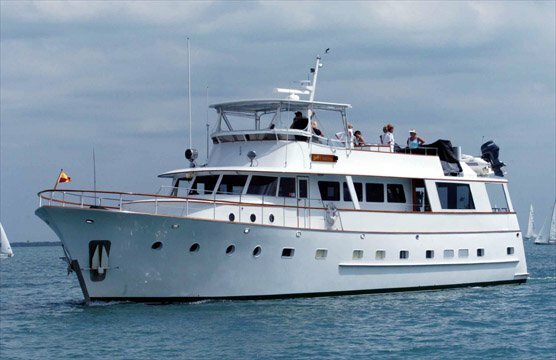 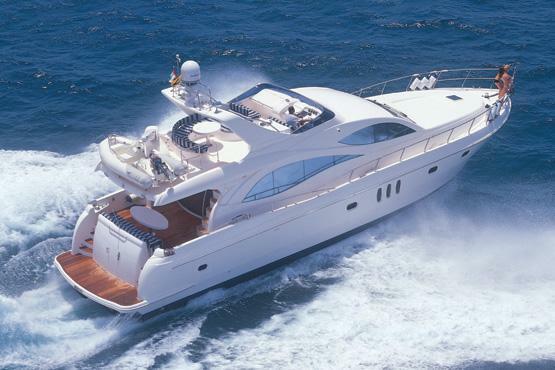 We invite you to also search through our hundreds of boats and yacht charters in Aventura, Miami or Miami Beach, find the one you like, and book it in minutes. 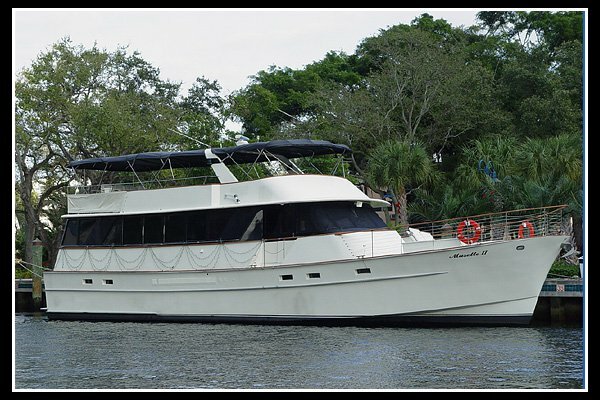 Our concierge team is here to help you rent the perfect boat to explore South Florida coast, or the ICW. 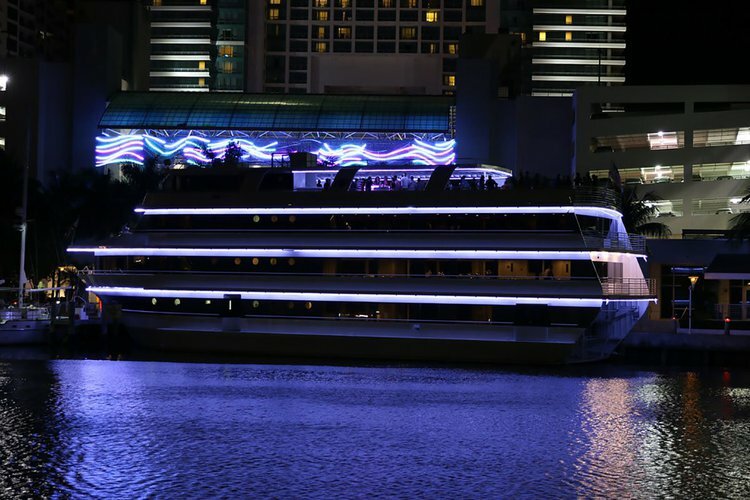 Should you want to ask for more details about your Hollywood FL boat rental, please send a direct message to the boat representative, or reach out to us on live chat.